Last weekend envelope users contributed 77% of our income. 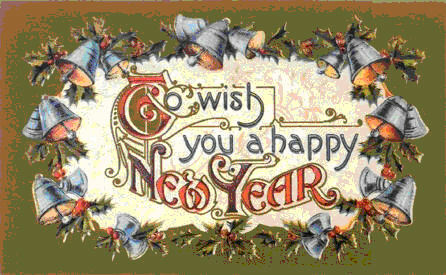 May all the families of St. Paul Parish be blessed with the graces they need for a happy, joy-filled and peaceful year. May each child be blessed with love and tender care. May each mother be loved by her children as Jesus loved his mother and may she be loved, supported and respected by her husband as Mary was by Joseph. May each father receive the love and respect he deserves from his children and may he have a loving and supportive wife. Grades K- 3 Classes for children in these grades has resumed on the weekend of September 16/17. Question for Adults: What is one concrete, specific action I can take this week that will support family values, either in my own family or in the families of others? Being specific or concrete is often very difficult. We would rather opt for the more general options such as being good or being supportive or being interested. We can use these terms as long as they become concrete and specific, e.g., supportive of which member of the family and in which particular situation. The more specific and concrete we are, the less likely we may be to ignore the important areas of family that need tending. Take some time today to reflect on this question. One thing that might be able to help you is being attentive to your feelings. If there are times or certain conversations or events that we try to avoid, there may be an important reason for this. Listen attentively to inner self and respond to what is being revealed. Question for Children? 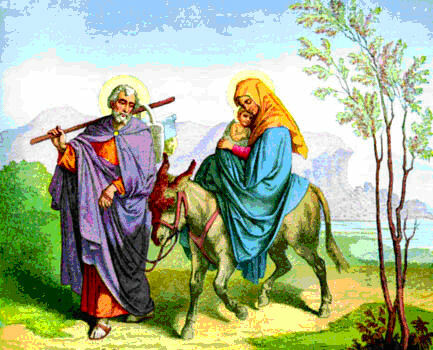 How can I be more obedient to my parents as Jesus was in today’s Gospel? This question can be a bit tricky because the beginning of the story does not give us the impression that Jesus was being very obedient. The message of obedience only comes to pass in the last sentence or so. Depending on the age of your child, you might want to narrow your discussion to the idea of obedience as not arguing or getting angry with parents when they ask us or tells us to do something. Older children may be able to understand that obedience is done through love and respect of our parents, not simply because we are trying to avoid punishment. 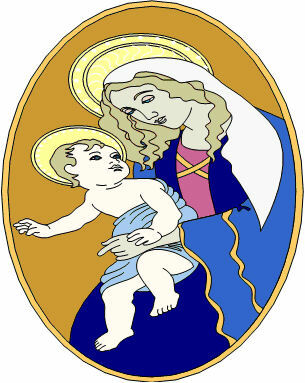 The feast of Mary, Mother of God is NOT a Holy Day of Obligation this year since it falls on a Monday. However there will be a Mass in Auburn at St. Peter Church on this day at 9:00 am if anyone would like to celebrate the feast in a special way. The CYA group now meets the 2nd Wednesday of each month. If you are between the ages of 20-39, please join us at our next meeting at St. Paul’s Church from 6:30-8:00 pm. Ah yes, the calm, quiet, comforting holiday season! What? That’s not happening in your house? Perhaps you should consider a weekend away! Join us on Valentines’ weekend (Feb. 9-11, 2007) for an opportunity to rejuvenate your relationship. Register now to claim your space! Register at: registration@wwmenh.org. Time to Think of Summer Camps! “Camp Fatima for boys and Camp Bernadette for girls are taking registrations for their summer sessions. For more information contact, Michael Drumm, (603)364-5851, PO Box 206 Gilmanton I.W., NH 03837, mdrumm@diocamps.org, or visit our website at www.diocamps.org. Don’t wait as sessions are filling up quickly. If any of you are interested in listening to good spiritual material, you are invited to check the vestibule of the church for tapes and CDs that are available. The good news is that they are FREE. The producers of this material do this as a ministry in order that we are able to benefit from their work. We received these from a generous parishioner who is willing to share her findings. The topics include talks on the Sacraments, Conversion, The Rosary etc. You can keep it as long as you want to and you can feel free to pass them on to friends or neighbors you think would appreciate them. Please pray for the following people: ..Stephen and Charlie Doucette, Betty Lintz, Cecile Gendron, Lori Aguilera, Kimberly Mirolo, Rita Sullivan, Kathy Gauthier, Roger Auger, Jean Swindler, Roger Plante, Joseph Gesel, Jacob Desrocher, Cindy Huard, Deborah McGovern, Ethel Thomas, Gordon Gladden and Carol Sheperd.